Duke head basketball coach Mike Krzyzewski confirmed today that incoming freshman Tre Jones and Cam Reddish will not play in their upcoming Canadian trip. According to Krzyzewski, Reddish is nursing a groin injury while Jones is still not fully recovered from a hip injury. It was also mentioned that both players were currently participating in some of the seven practices to date including drills. 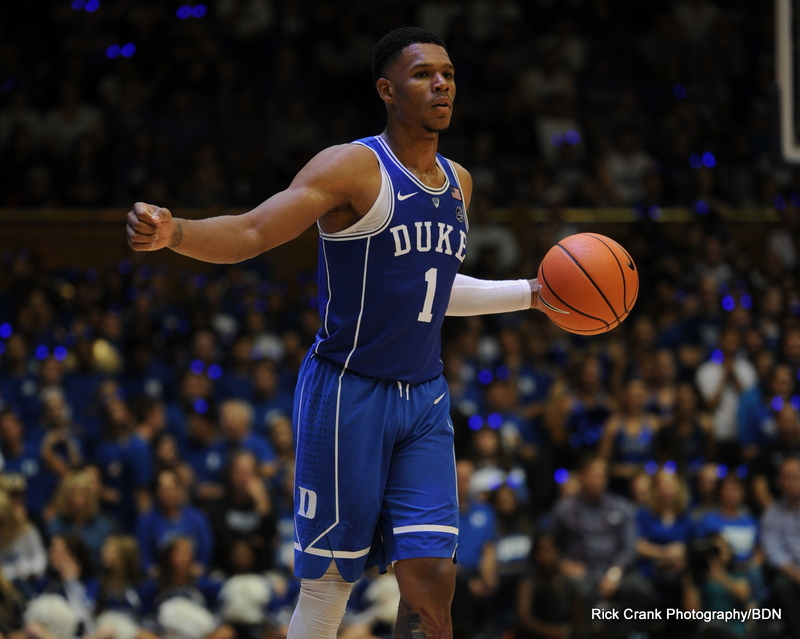 Both players will be ready to go when practice starts in October per Krzyzewski and neither injury is expected to affect either player long term. 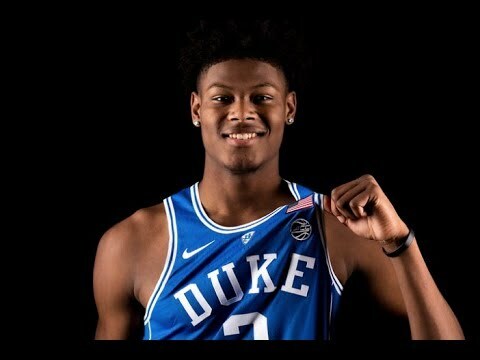 Incoming Duke freshman Cam Reddish spent some time on the Duke campus recently during the Coach K Academy. Here are five quick questions with the highly rated freshman concerning the upcoming season. I see you're in a waking boot, what is going on with that? It's not serious. It's a stress reaction and I will be ready to go in two weeks. I will be ready to go when I get here in a few months. I know you're tight with Tre Jones and that you guys talk a lot. What have you guys been discussing since getting here? We talk a lot about the upcoming season and we're all just looking forward that and getting to work. Meeting the veterans has been really cool. It's a new experience and we learn a lot for them. Do you feel like the upcoming Canadian trip will be important for the teams development? It is real important. It will be the first time we play together as a team and we hope to go up there and dominate while preparing for the season. I think it will be fun and it is R.J. (Barrett's) hometown, so we'll get to see that and what it is like there. I am looking forward to it. What has it been like to meet the guys on the team and how do you think the chemistry will go heading into the season? Everybody here is pretty unselfish. All the freshman and all the returning players are just trying to win this season. Everybody here prepares well and are really hard workers. What are your thoughts on Coach K? I looked up to him growing up and then I got to meet him and now I will get to play for him, so it is like a dream coming true. Take advantage of our 2 years for the price of 1 membership special to gain access to recruiting information and inside tips. 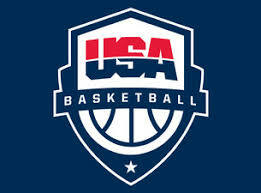 Three future Duke Blue Devils have been selected to the USA Basketball team that will compete in the Nike Hoop Summit. Tre Jones joins Cam Reddish and Zion Williamson in the game which takes place on April 13th in Portland, Oregon. The McDonald's All American team was officially announced today and three Duke Blue Devils to be will participate in the prestigious contest. 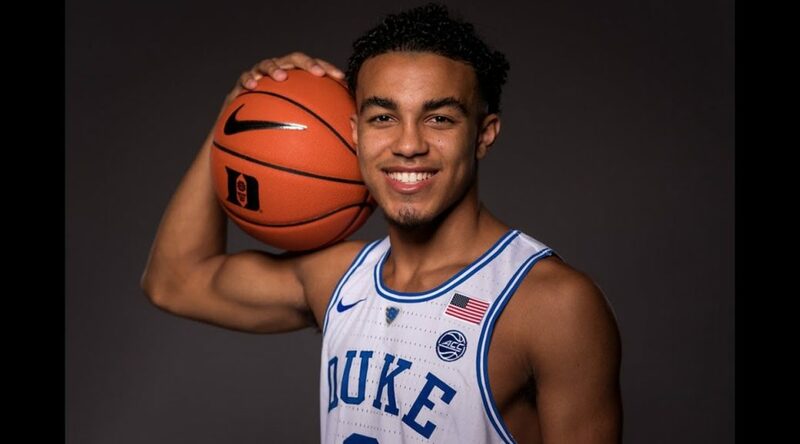 Tre Jones, a 6-2, 180 pound point guard from St. Paul, Minnesota (Apple Valley) made the team. He follows in the footsteps of his brother, Tyus Jones who played in the game and eventually helped lead Duke to a National Championship. 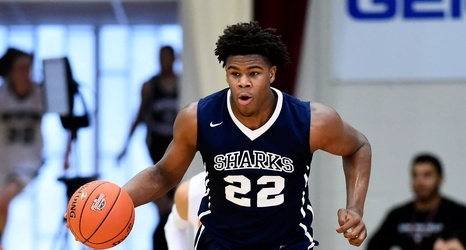 Cam Reddish, a 6-8, 215 pound SF from Norristown, PA (Westin School is on the roster as well. Reddish recently scored 25 points in his teams close loss to IMG Academy. He plays center on defense and basically his high school teams PG on offense out of necessity. RJ Barrett, a 6-7 190 pound SF from Mississauga, Canada (Montverde Academy) also made the team. Barrett and Reddish are generally considered to top ranked players in the nation in no particular order. Barrett led Team Canada to a win over Team USA and plays for the top high school team in the nation. Duke is also still active with Moses Brown, a center prospect who blew up during the spring. 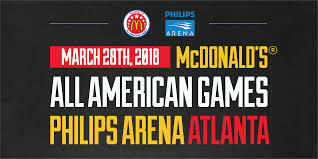 The McDonalds All American game will take place on March 28th, 2018 in Philips Arena, home of the Atlanta Hawks. Tickets to the event will go on sale soon. Read more about Duke Basketball Recruiting by taking advantage of our current special and joining Blue Devil Nation Premium.